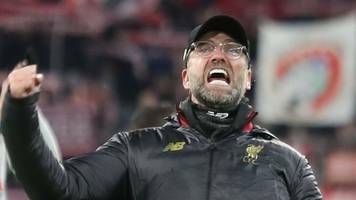 Liverpool's 3-1 Champions League win at Bayern Munich proves they are "back at the top level of European football", according to manager Jurgen Klopp. 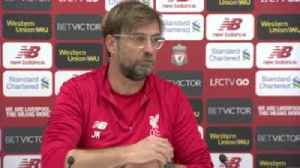 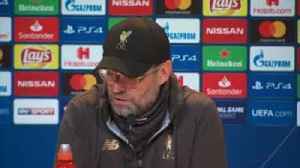 Jurgen Klopp says Liverpool have been training with a low intensity but insists his players are not feeling the effects of fighting in both Europe and the Premier League. 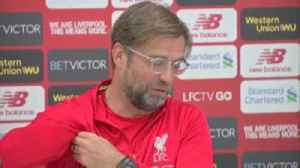 Jurgen Klopp says there is no point dwelling on Liverpool's 2014 defeat to Chelsea when Steven Gerrard slipped and the Reds' title challenge faded. 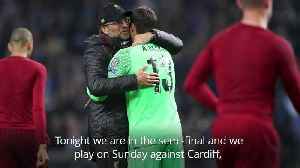 Jurgen Klopp admitted a slight frustration that Liverpool "lost a bit of direction" in the second half against Porto but was ultimately content by a 2-0 victory at Anfield. 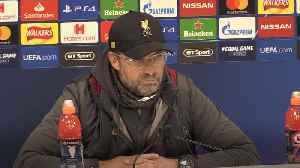 Liverpool manager Jurgen Klopp says the fact his side have scored late goals in their last few games shows the club and the side "never give up". 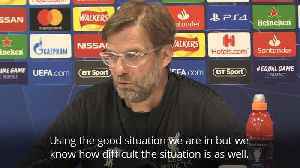 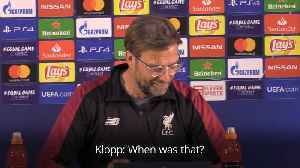 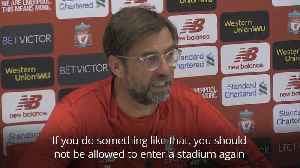 Klopp was speaking ahead of his side's Champions League..